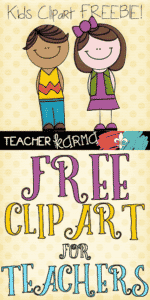 You are here: Home / All Freebies / Make Your Teacher Resources POP! Make Your Teacher Resources POP! Grab your FREE Bubble Gum Kids Clipart. Make your classroom resources and educational products POP!! Along with the colors and hearts, these graphics also work great for Valentine’s Day. FREE Bubble Gum Kids Clipart – Make Your Products POP! « St. Patrick’s Day Freebie!